Have you always wanted to complete a marathon? Or maybe that’s never been on your radar, but you would like to get in better shape, or just enjoy being out doors? Which ever appeals to you, we have an awesome way for you to give back while having fun! 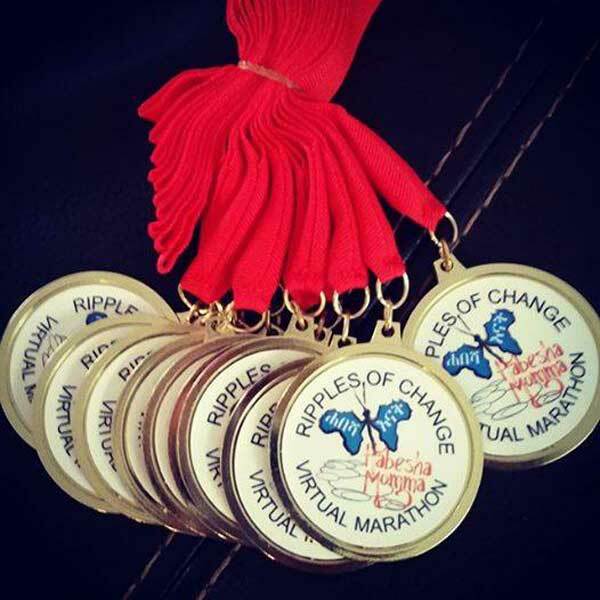 It’s our annual Ripples of Change Virtual Marathon. 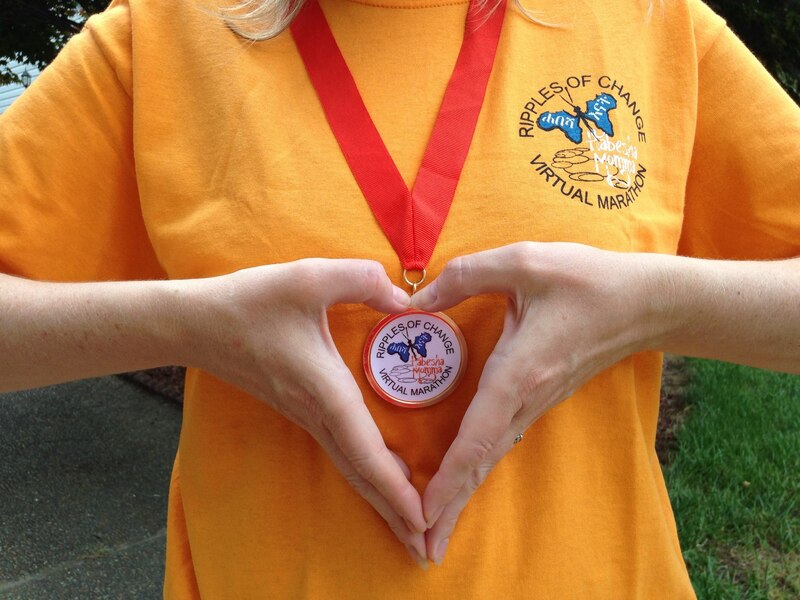 What the heck is a virtual marathon?! We are glad you asked!! It’s a marathon you do on your own time, at your own pace, in your own place, You can go to the gym, on your treadmill, the beach, with your dog or kids… where ever you can complete less than a mile a day .. or more if you are ambitious. As long as you complete 26.2 miles from April 1 – 30, and have registered, we will send you a T-Shirt and a Medal to commemorate your accomplishment. Your registration helps us raise funds to support our Mulat Knowledge School and the water filters we build in Sebeta, Ethiopia. 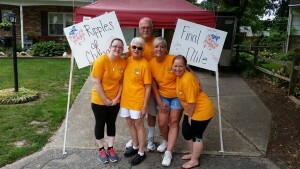 So, you enjoy a nice walk/run and help people in Ethiopia at the same time… does it get better?! We had people from all over the world participating last year, several families made it a project they could do together. 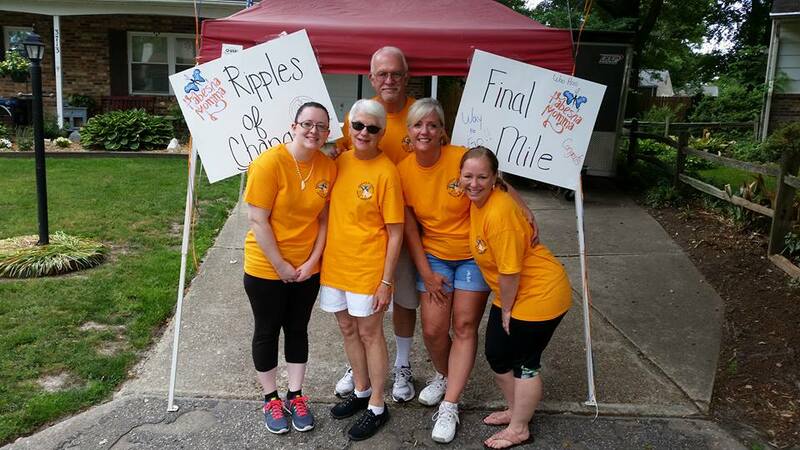 Will you join us this year? And then go over to our event page and tell us that you did. Then on April 1, begin your race!